Patients who wish to register must live within the practice boundary. If you have access to a printer, please print and complete ALL of the downloadable forms on the Registering Online tab and bring into the surgery with your ID. If you do not have access to a printer, you can collect a New Patient pack from the surgery. Following completion of the forms, a health check appointment may be necessary with either a nurse or doctor. It is essential for the smooth running of the practice that you attend this. It enables us to check on any potential problems you may have and also helps us to monitor the health needs of the practice as a whole. Blood pressure, urine testing and general health enquiries will be carried out at this appointment. It often takes some time for your records to reach us from your previous doctor so please take advantage of this service, which is free to you as an NHS patient. Please click here to check that your address is within our practice area (opens in another browser window). 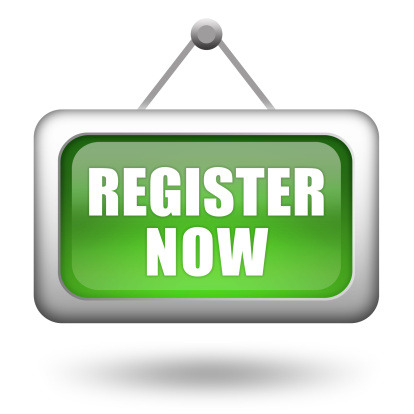 If you wish to pre-register click on the online links below to open the forms. When you have completed all of the details, click on the "Send" button to mail the forms to us. We will be alerted when these are received and will have the forms ready for when you attend the surgery with your ID and proof of address to complete your registration. Please let the receptionist know that you submitted your forms online. You will also need to complete the following registration forms. If you have access to a printer please complete these and bring them to the surgery with you when you attend with your ID, this will speed up the registration process (if you do not have a printer these forms can be completed at reception). You may need to click on the Enable Editing button in Word when the forms open to allow you to complete and print them.